Celebrating tapestry, embroidery, stitching, textiles, knitting, and knotting as used by visual artists worldwide, Vitamin T is the latest in the celebrated series in which leading curators, critics, and art professionals nominate living artists for inclusion. As boundaries between art and craft have blurred, artists have increasingly embraced these materials and methods, with the resulting works being coveted by collectors and exhibited in museums worldwide. 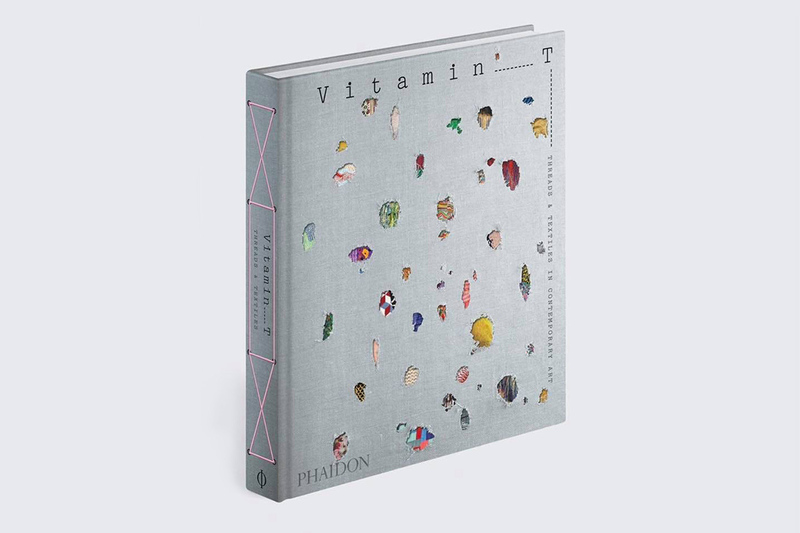 Vitamin T is a vibrant and incredibly timely survey – the first of its kind.